The 2018 HR-V is ready to hit the ski slopes with the ski rack accessory! This 2018 HR-V EX-L Navi can keep your skis safe and secure, with the ski rack attachment. With the skis up top, you won’t have to worry about getting any snow on the HR-V’s black leather interior. 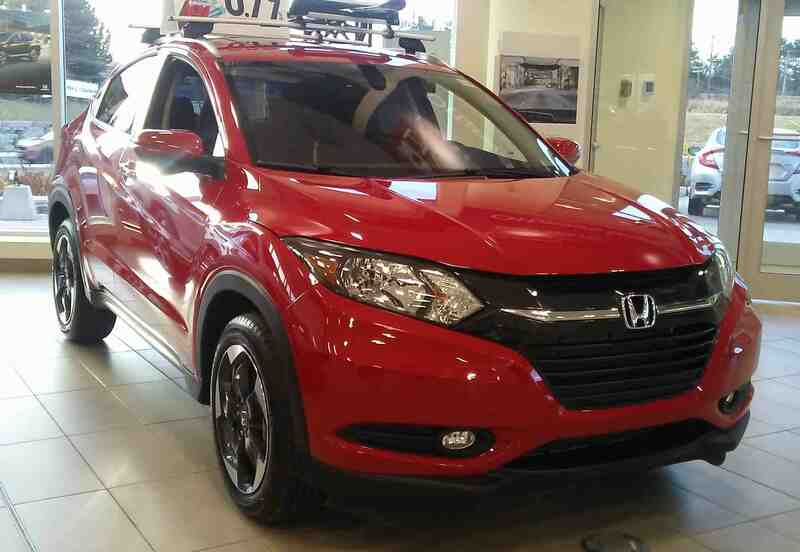 It sits on the HR-V’s roof rails, so you can fill the inside with everything and everyone you need for a skiing vacation! Load up to 5 people, or fold down the second row of seats to maximize cargo room! 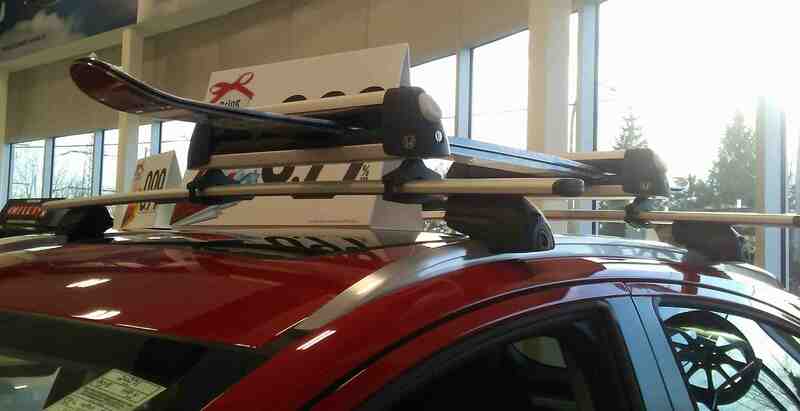 If you have any questions about the ski rack accessory, click here to contact us! If you would like to test drive the 2018 HR-V, click here! If you would like to see more of the 2018 HR-V, click here! Click here to learn more about the 2018 HR-V’s accessories!